TODAY ONLY: Casanova’s The Duel for $2.99 (ebook) or $6 (print)! Just like the headline says, for one day only we’re offering the rapier sharp writings of Giacomo Casanova for a mere $2.99 for the eBook and $6 for the print edition. 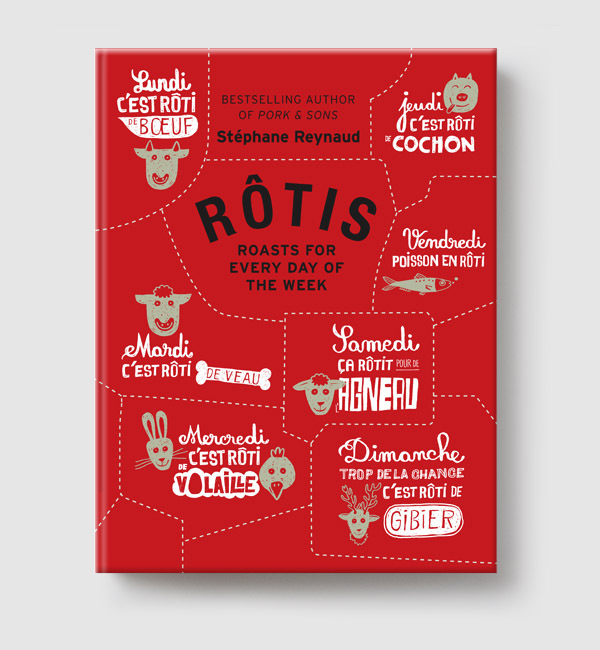 Wait… French flaps for only $6? In that gorgeous metallic matte finish? We must be out of our minds! Both formats include the full-color illustrated “Illuminations” series at the back of the novella text. 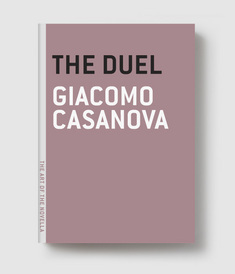 So have at it: The Duel by Giacomo Casanova for as low as $2.99.